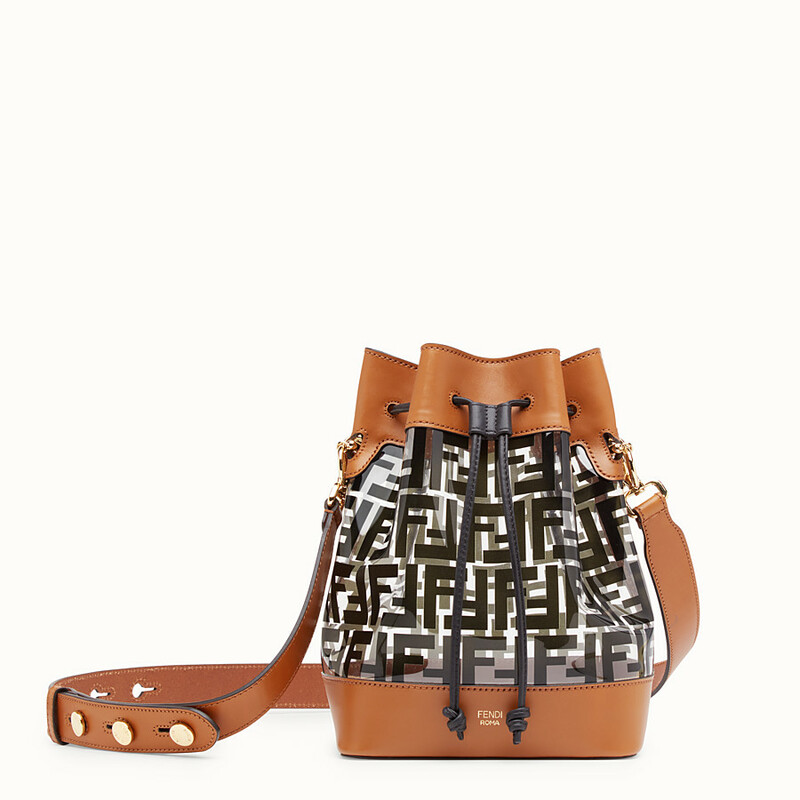 Made in Italy, Fendi’s Mon Tresor bucket bag gets a see-through update. The Mon Tresor is one of Fendi’s popular bucket bags and comes in several colors and leather finishes but this one is just overall fun. The transparent bag comes in three colors; white, orange and black. The bag features a drawstring fastening with a removable should strap that can also be adjusted with buttons. It’s made of PU with contrasting printed FF motif with suede-color leather details and complete with gold-finish metalware. You can get the bag now for $2,100 USD.